General Description: Mouraliz is located 800 m from a sandy beach. The closest cities to the hotel are Quarteira (2 km), Vilamoura (500 m) and Albufeira (15 km). To make your stay more comfortable a reception is available. 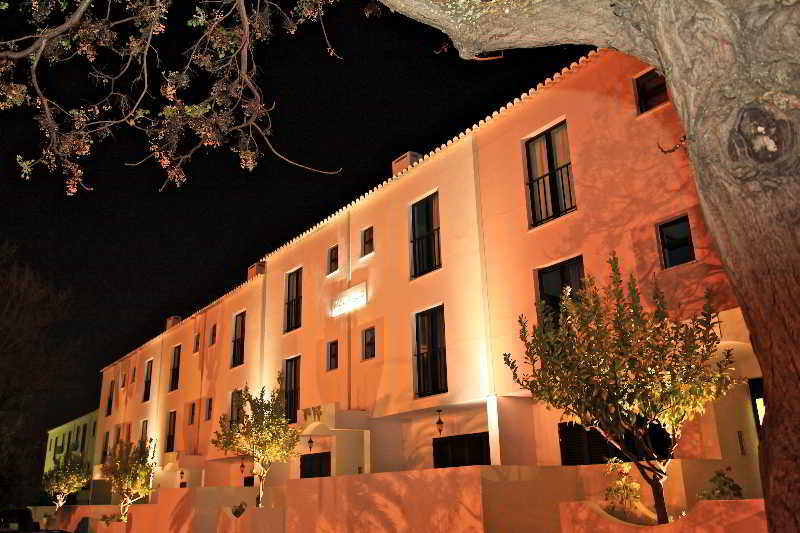 Located in Vilamoura, the hotel.. 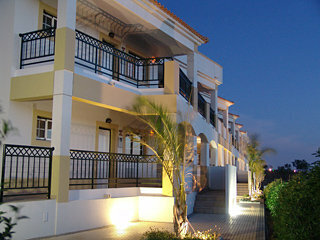 This apartment hotel is located in the centre of Vilamoura, some 100 m from the marina and 800 m from Falésia Beach. The immediate vicinity features restaurants, bars, pubs, nightlife spots, shops and tourist attractions. The accommodation's privileged..
General Description: Welcome to Natura Algarve Club in Albufeira. The sandy beach is 1 km from the hotel and the town of Albufeira is 4 km away. 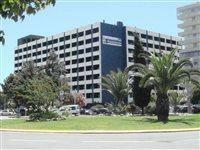 The closest cities to the hotel are Vilamoura (18 km) and Armacao (15 km). To make your stay more comfortable.. 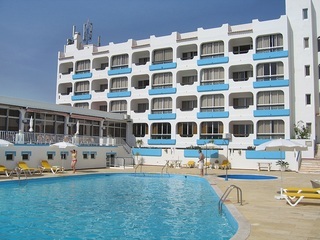 Located 200 metres from the beach in the beautiful Monte Gordo bay, this hotel unit offers 346 rooms, each equipped with safety deposit box, air-conditioning, satellite TV, hair-dryer, telephone, and balcony. 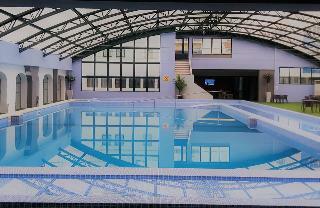 Facilities of the hotel include a restaurant,.. The Navegadores Hotel is located just 400m away from the beach, 20km from the Church of Saint Mary and also from the Castle of Tavira. The hotel amenities include an indoor swimming pool, restaurant, bar, conference room, business center, 24-hour reception,.. Located in Albufeira, in the very heart of the Algarve and a very short distance from one of the most beautiful beaches in the region and the new golf courses, these apartments have all the amenities required to offer guests a peaceful stay in a wonderful..